My Vacation Lady has been doing a very unique and very in-depth honeymoon consultation with all of our honeymoon couples and we wouldn’t think of planning a honeymoon without speaking to the bride and groom together for this consultation. A couple of weeks ago, we had a consultation with a couple getting married in August, who I had booked a couple of other vacations for in the past. They were thinking that Hawaii may be their dream honeymoon destination but they were basing that choice on things that they had heard from friends and relatives so we really needed to speak about what experiences they wanted to have during their honeymoon. During the consultation, I ask a lot of questions and don’t necessarily bring up experiences and activities that are only found in the destination that the couple is thinking about. For this couple, I found out that they wanted to relax about 1/3 of the time and enjoy activities and excursions the rest of the time. They are more pool people than beach people. They might want to try surfing or stand up paddleboarding. They would be interested in swimming with sea animals and would be interested in snorkeling, white water rafting, kayaking, a sunset cruise, ziplining, bike riding and hiking to beautiful scenery. They didn’t want to do crazy stuff (according to the bride-to-be) like skydiving or bungee jumping. They did want a couples massage, ocean views from their rooms, an adult only pool, and they wanted it to be luxurious. They wanted pre-planned activities (groom-to-be), wanted lots of good food, wanted to things to do both at the resorts and on the islands. The bride wanted to see different things than what they would see in NJ, wanted beautiful hotels and great service and views. During the consultation, there were lots and lots of pictures of various destinations like the Amalfi Coast, Santorini Greece, St Lucia, Tahiti, Fiji, Hawaii and Mexico. My goal is to get an idea of what triggers their interest. They loved Santorini and Fiji from the pictures but didn’t like the flight to Fiji and thought that Santorini would be great for a 1st anniversary vacation but after all was said and done, Hawaii it was. They ended up booking 5 nites in Wailea (western Maui) at a 5 star deluxe resort. Then they are spending 2 nights on the Hana side of the island in a cottage with a sea view and a jacuzzi on the balcony and then they are off to Kauai for 6 nites at a 5 star deluxe resort. 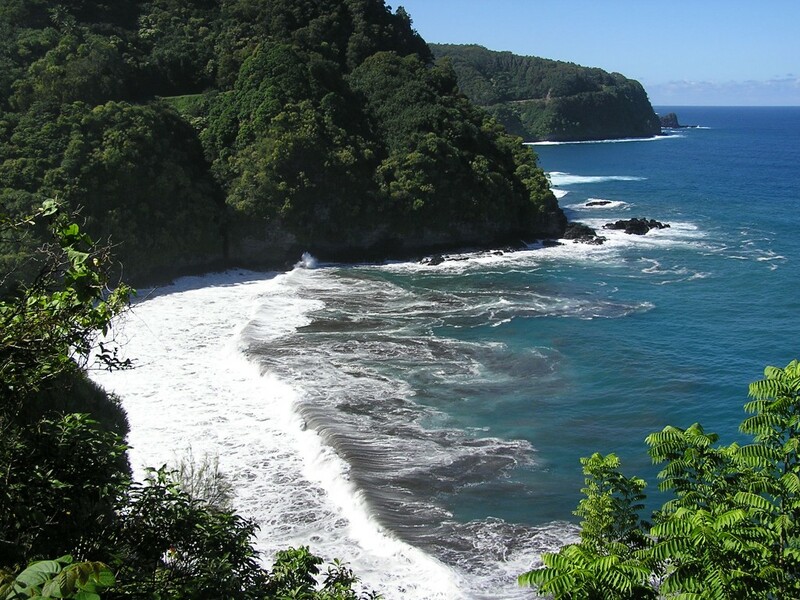 They are doing a luau, a sunrise bike trip, the Road to Hana (on their own) in Maui and then a helicopter tour, a zipline + kayak + hiking excursion and a Napali Coast snorkel tour in Kauai. They have time to relax and explore on their own, as well, and to get their couples massage. This actually wasn’t the exact itinerary that I had in mind before we spoke (remember that they had booked a few other vacations with me before) but after the consultation and after I mentioned some options, this was the idea of an itinerary that formed in my head. The itinerary was planned out. They loved it and it’s deposited — under budget. Would it surprise you if I told you that this couple is my son and future daughter in law? Would you be surprised why I did a honeymoon consultation for my own family? Let me tell you why—— just because I knew what they liked from their past vacations— I wanted to give them options and ideas of what they might be able to do elsewhere. I wanted them to make the decision that yes, Hawaii was IT and that they wouldn’t regret not going to the Greek Island or Fiji or Italy or Tahiti. I didn’t do anything differently for my son and daughter in law than I would do for any honeymoon couple that comes to My Vacation Lady. Perhaps that is what made My Vacation Lady the top rated honeymoon specialist located in the state of New Jersey. Don’t you deserve the best when it comes to your honeymoon?